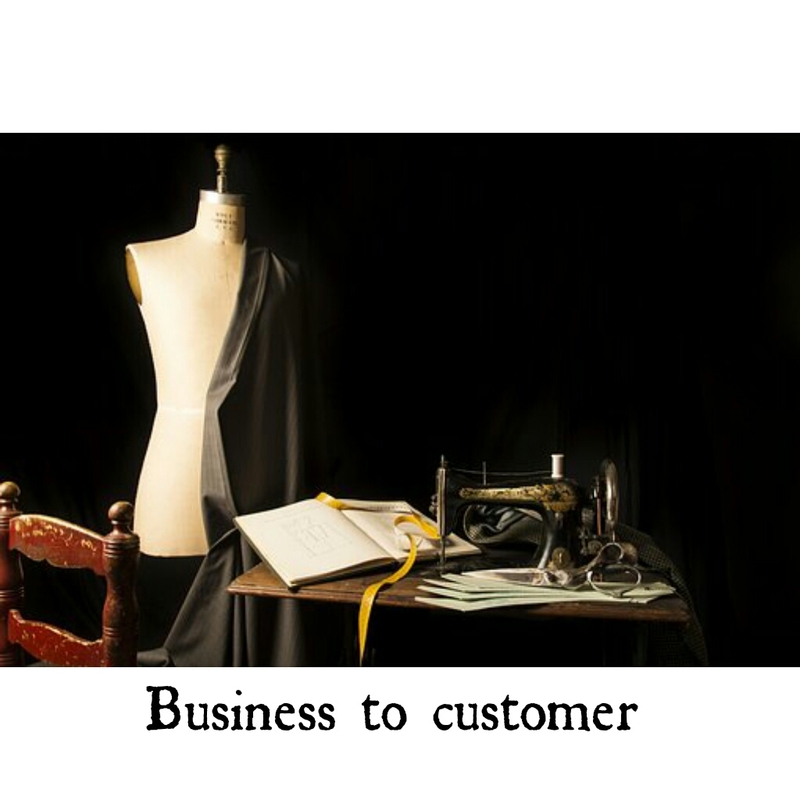 A fashion business is like any other business; thus, the process of distribution is very paramount in every business. Distribution essentially is the means to spread one’s product throughout the marketplace such that a large number of people can buy it. 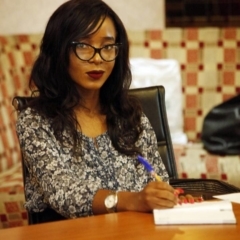 In the African fashion industry, the distribution process is gradually becoming popular with various boutiques, store owners appreciating the value of African designs and infusing such fashion products on their sales platform. The distribution process of a business can expand the business of such brand and can also increase the popularity of such brand a business..
A good distribution system simply means the company has greater chance of selling its products more than its competitors. 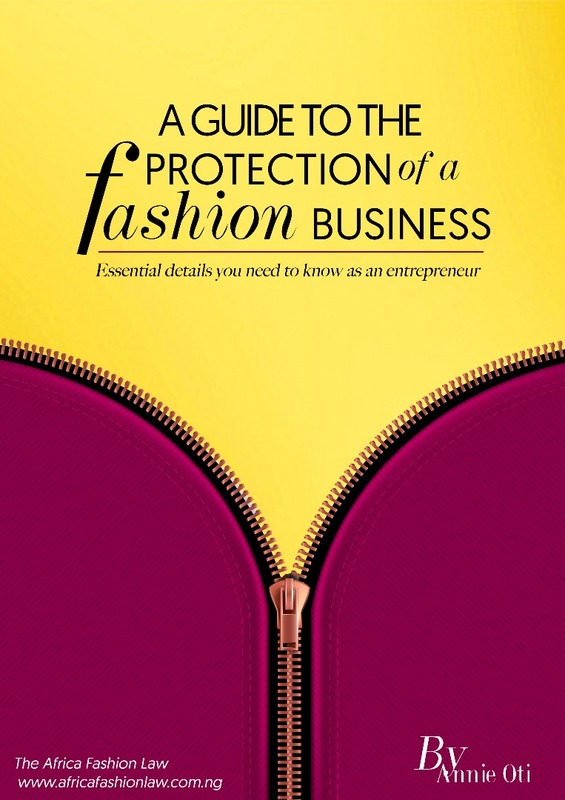 There are various methods in which you can distribute your fashion product or services. These processes include Self distribution and wholesale distribution. –Self-distribution (Business to customer) involves distributing locally produced goods to the retail who directly sells to the consumer or directly selling your products to your client. this is highly applied by majority of SMEs in Nigeria. it is advisable to always start as a self- distributor before expanding into retailing or the indirect form of distribution. –Whole Sale distribution (business to business) involves delivery to a single distributor rather than distributing to different retail stores. This form of distribution is indirect and goes through the wholesaler, retailer before it gets to the consumer. To decide which distribution process which would be more effective for your business, it is primary to create projections based on current and expected sales volume. 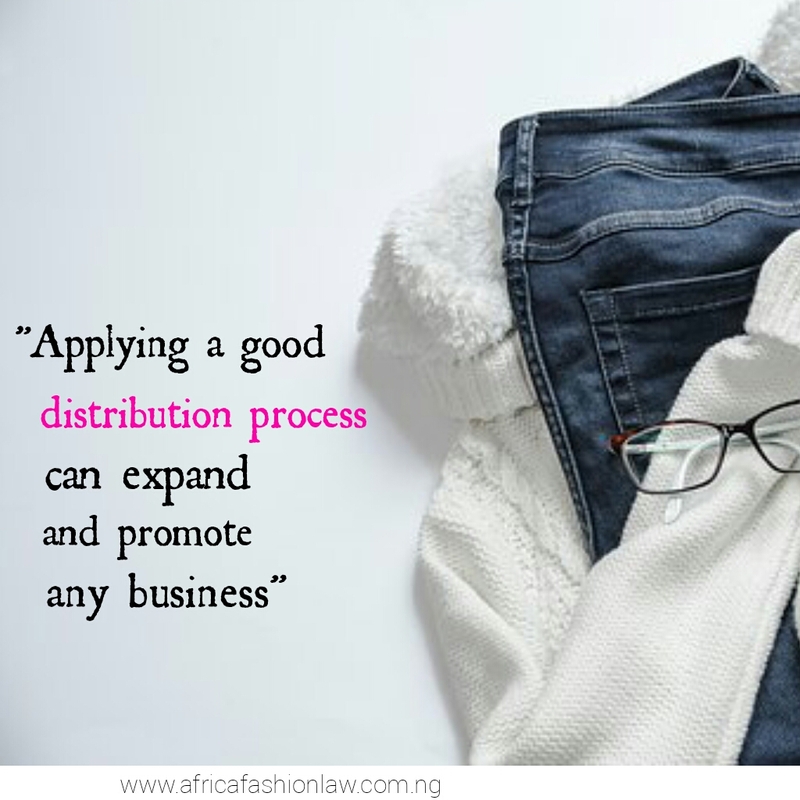 Distribution can increase the income of your fashion company depending on how it is used. 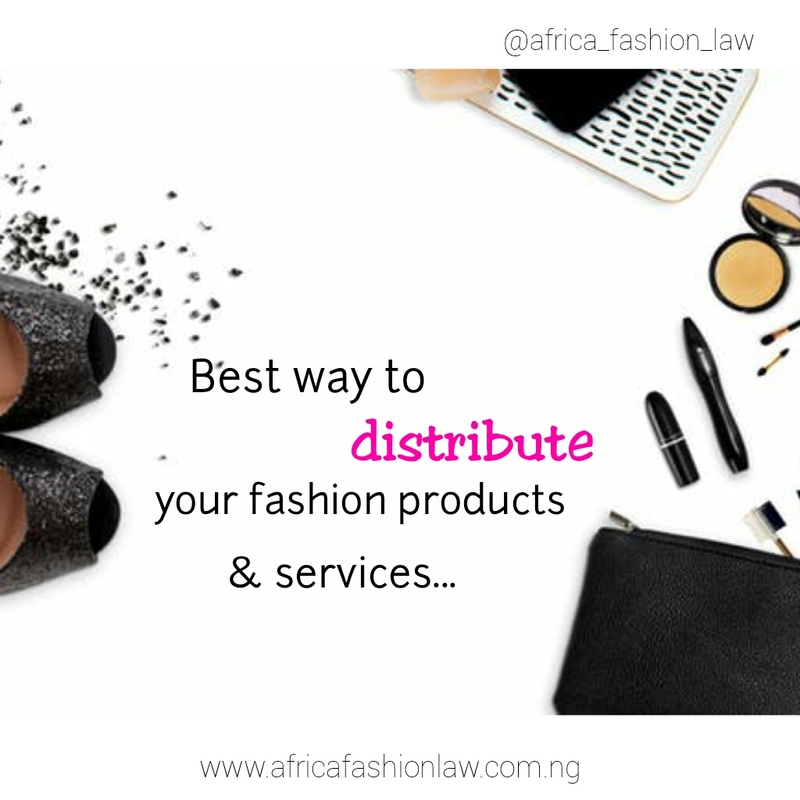 Various forms of distribution include the following entities; wholesalers or distributors, internet, social media, catalogues, agents, sales team, consultants, dealers, retailers etc. If your product is a service, it is vital for your brand to have a distribution mechanism. 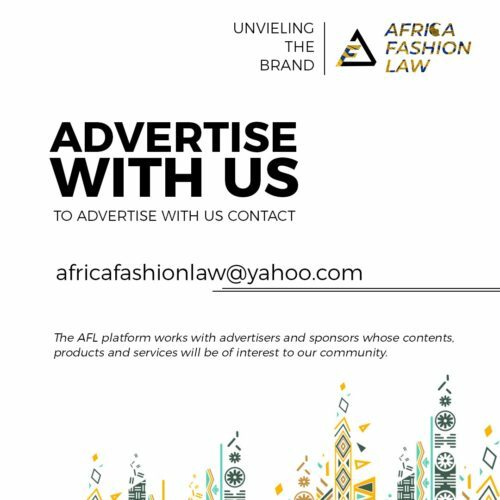 You may be a writer, a stylist, a model learn how to brand your service in an appealing manner then advertise, market, distribute. A distribution agreement is important for any business who would like to distribute through a retailer or a wholesaler. when planning to get your brand a distribution agreement, it is smart to also get a lawyer. 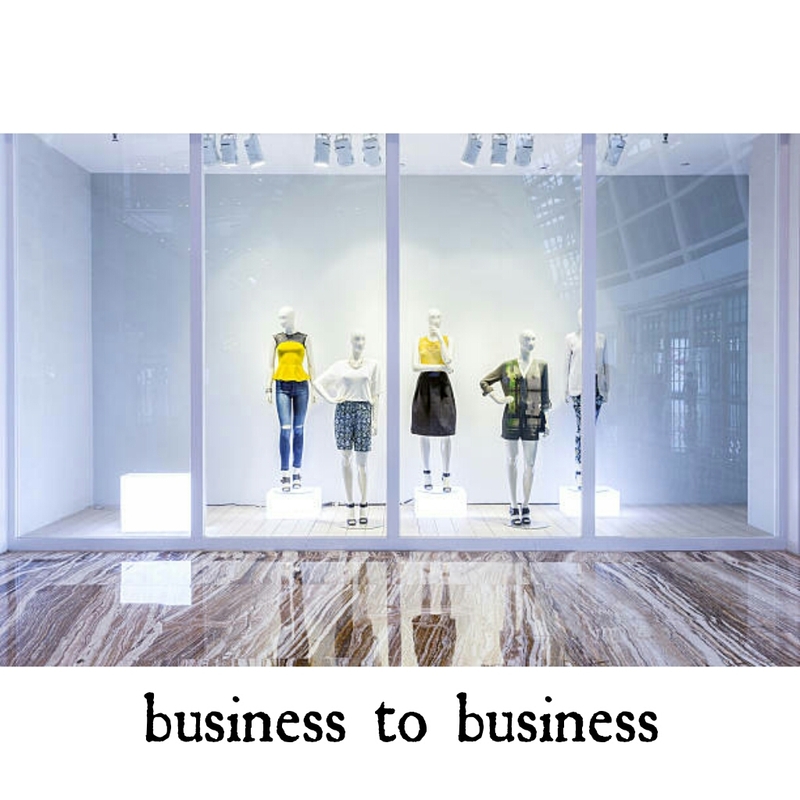 As a fashion business owner, you can apply various distribution techniques in the promotion and distribution of your service/product. it is always advised to start small first as an SME, you can start as a self distributor and then expand gradually. while expanding, always remember that it is primary that you legally protect your brand.